"Ever since they debuted, Crayon Pop has lured me in with their upbeat, silly and adorable videos and dances. I can�t help but smile anytime I hear their music, and the video Bar Bar Bar definitely has my favorite dance out of all of their so far! 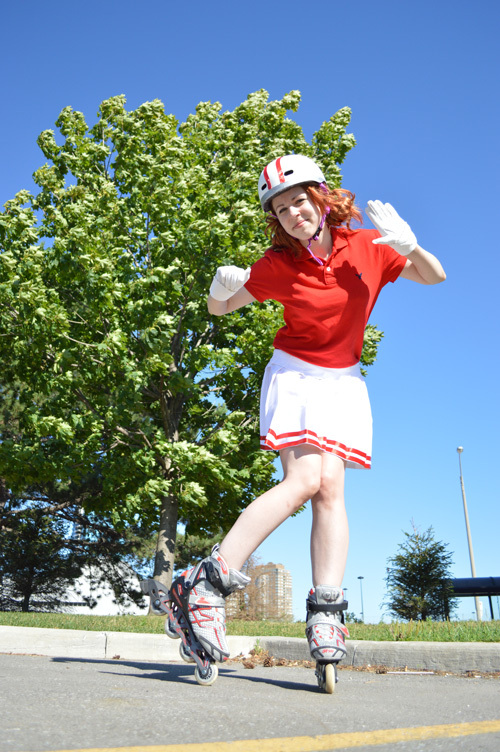 I made this costume for Atomic lollipop 2013, and had a really fun time roller blading around."